You are at:Home»Food and Travel»What are Superfoods and why do they travel so far? What are Superfoods and why do they travel so far? I’m sure there can’t be anyone who hasn’t heard the term ‘SUPERFOOD’ But what makes something a SUPERFOOD and who decides? If you search for the term you will find that it is generally thought to be purely a marketing term. A SUPERFOOD is generally considered to be something that is nutrient rich, high in anti oxidants, vitamins and minerals and it may also claim to have some restorative or protective qualities associated with some medical conditions. Add an avocado to your salad or some kale to your lunch plate and you are in SUPERFOOD heaven.Well that all sounds fine and dandy. One could generally say that the message is to eat more fresh food in greater variety. To favour vegetables over fruit and incorporate as many colours into your diet as possible. 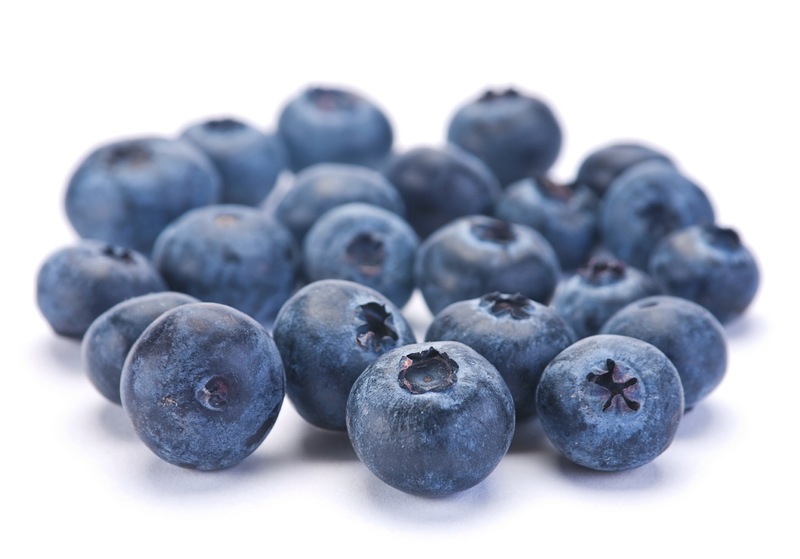 So a punnet of blueberries over your porridge in the morning means you are incorporating a SUPERFOOD into your diet. Easy isn’t it? Advocados have more potassium than bananas and Kale has more appeal than ever. These fruits and vegetables are quite familiar to lots of us these days even if we would never have come across them in our childhood. I don’t think I was introduced to an avocado until my early twenties and Kale has been a recent addition to most of our tables. But as soon as we start looking further afield we start to encounter foods that still remain a mystery to many of us. How many of us thought that that spice we encounter in our Indian food, Turmeric, would be championed for its anti inflammatory properties? For years it’s just been that spice that somehow manages to splash on your white t-shirt whenever you find yourself in an Indian restaurant and then the stain proves impossible to get rid of. (Unless you know differently). On some sites you can even see people claiming anti-cancer qualities for it. So it’s no longer only found in your curry but is being added to smoothies too. Most of these SUPERFOODS come from a long way away. We are talking about the Amazonian Rainforest, the Andes, Inner Mongolia. 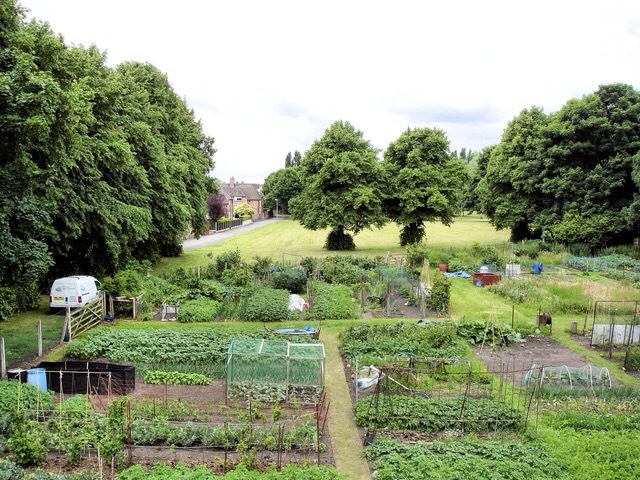 We are not talking your grandad’s allotment. Now don’t get me wrong I have to confess to possessing all of the items on the list and I regularly add them to smoothies and porridge but I can’t help thinking that whatever intelligence exists that governs the laws of nature on our planet has got it a bit wrong if it puts all the good stuff in South America and Inner Mongolia. So could it be the case that we have the equivalent SUPERFOODS in our grandad’s allotment but they just don’t sound so exotic? I’m sure that must be the case. Maybe those canny South Americans have just got their marketing geared up? I’m sure many of you will already know what the indigenous equivalents are but someone needs to get the marketing wheels going for the common or garden dandelion or thistle or whatever. But until they do you might be interested to add some of these SUPERFOODS to your cupboards. A great place I’ve recently found to purchase all these goodies is a family company called Greens Organic. I love their website. Take a look it’s fresh and clear and they have great little videos explaining the benefits of each product. And if you’re wondering, no they aren’t sponsoring me! An interesting thought. It would be even more lovely to have your musings or research on what our local superfoods might be (other than Kale, which is local) – maybe beetroot, nettles, chickweed, dandilion, rosehips, elder berries, broccoli, spinach, filberts, almonds, walnuts…? Isn’t it just the marketing that makes the exotics seem so much ‘more’ than what we have available to us anyway, why else would we buy it? Well I suppose that’s what I was hoping some one might help me with! Of course we all know that spinach and broccoli and indeed all green veg are considered to be good for us but I suppose I’m wondering about alternatives for the Moringas and Lucumas the maca powders and chia seeds. Think we need the help of a herbalist maybe?